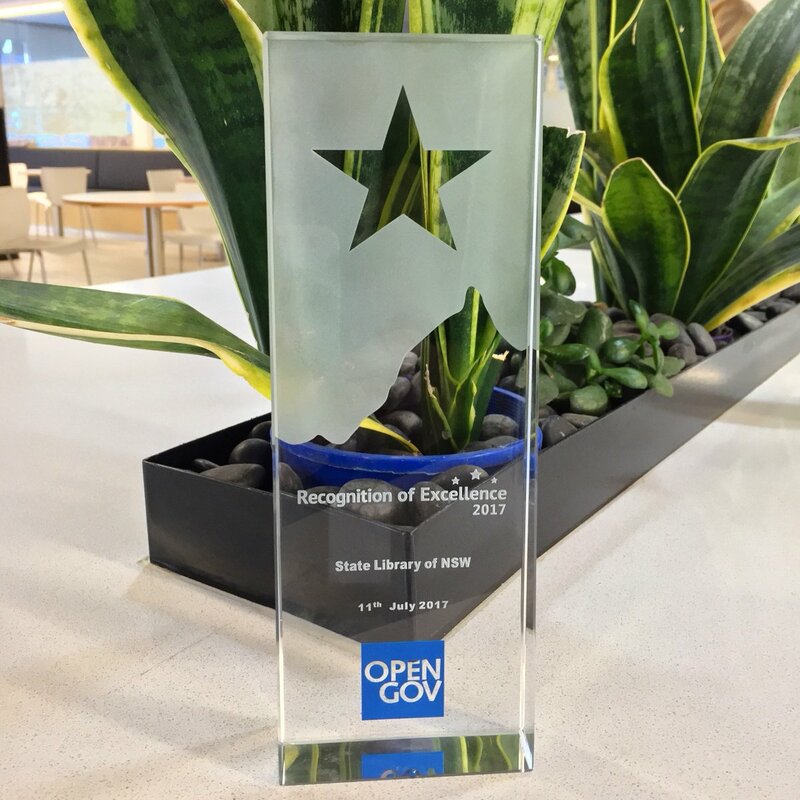 The State Library of NSW’s innovative approach to engage online volunteers has received an Excellence award for Innovation and Disruptive use of technology by OpenGOV Asia in a recent awards ceremony. Businest® is an exceptional small business application with an easy-to-use interface and insightful predictions allowing business managers to really understand their financial position and predict the impact their decisions make on their cash-flow. Since it’s release last year, Businest immediately grabbed attention, named “The App You SHOULD Be Using” at Accountex in Las Vegas and “One of the Top 10 Small Business apps in the World” by Intuit QuickBooks in Silicon Valley. Businest was the only Australian owned app to compete in both global awards. Read more about Businest Keeps Making Waves! A Ruby on Rails app we built took home an award at the worlds biggest accounting show, Accountex! We have some very exciting news to kick off your weekend! We are very proud to announce that the app we built for businest® was selected as the overall winner for 'The Small Business App You SHOULD Be Using' in the Accountex Meridian Awards! Each year more than 150 new apps are added to the small business, cloud accounting ecosystem. The Meridian Awards, created by Accountex, are presented to a prestigious few apps in the accounting technology space who have displayed excellence beyond their peers in a given award category. Read more about A Ruby on Rails app we built took home an award at the worlds biggest accounting show, Accountex!